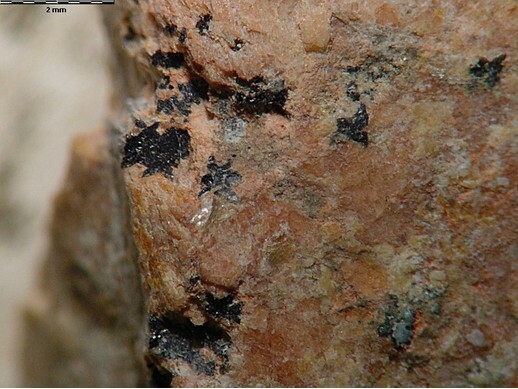 Kobeite-(Y): Mineral information, data and localities. Named for the type locality of Kobe, Kyoto prefecture, Japan. 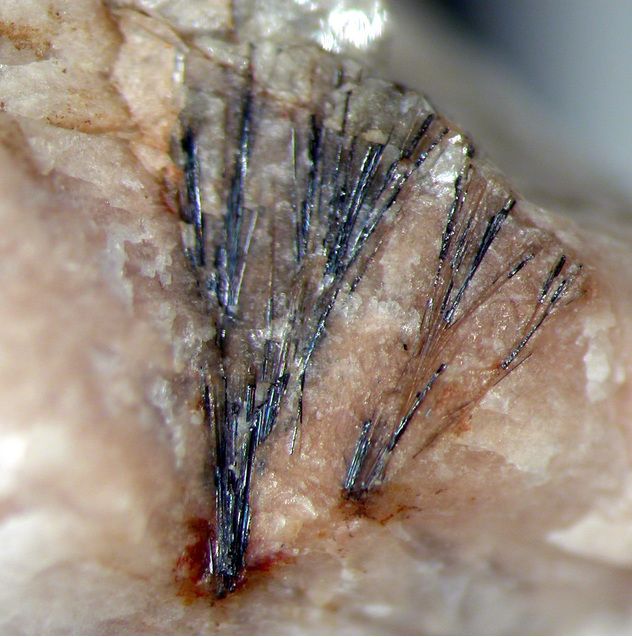 This page provides mineralogical data about Kobeite-(Y). 18.4.1 Uranpyrochlore (of Hogarth 1977) (Ca,U,Ce)2(Nb,Ti,Ta)2O6(OH,F) Iso. American Mineralogist (1957): 42: 342. Mineralogical Journal (Japan) (1961): 3: 139. Prol-Ledesma, R.-M., Melgarejo, J.C. & Martin, R.F. (2012) The El Muerto "NYF" granitic pegmatite, Oaxaca, Mexico, and its striking enrichment in allanite-(Ce) and monazite-(Ce). Canadian Mineralogist 50, 1055-1076. Hutton, C. Osborne. 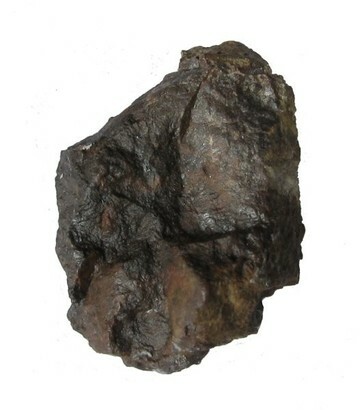 (1957) Kobeite from Paringa River, South Westland, New Zealand. American Mineralogist 42, (5) & (6): 342-353. Åmli,R. (1974): Rapport, Mineralogisk-Geologisk Museum. 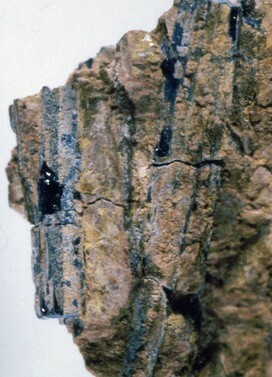 Mineralogiske og geokjemiske undersøkelser vedrørende scandium, niob og sjeldne jordarter i Fensfeltet, Ulefoss( p. 49) Cited in Neumann, H. (1985): Norges Mineraler. Norges Geologiske Undersøkelse Skrifter 68, p. 81.